Nick Lachey husband, father, singer, TV host…and potential marijuana kingpin. Yep, you read that right. The former 98 Degrees boy band member could become one of the largest pot growers in Ohio, if the state votes to legalize marijuana on Tuesday. How so, you ask? 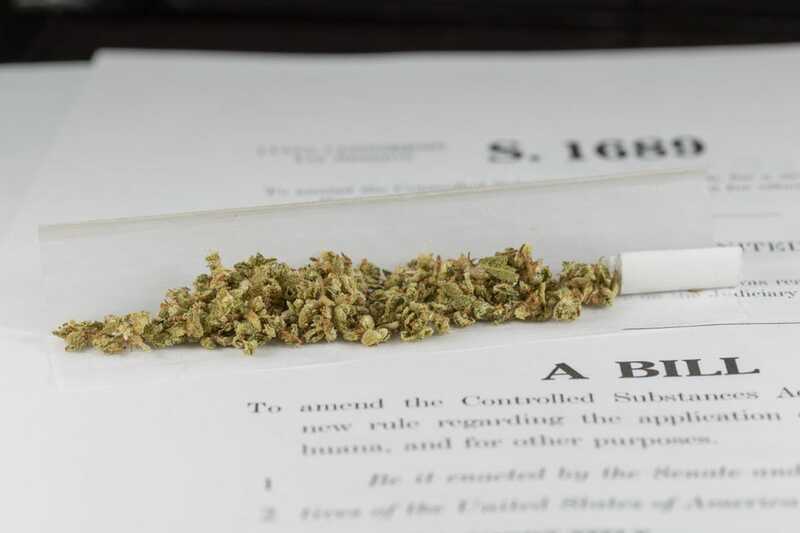 Well, according to the Washington Post, the measure indicates that if the Buckeye State becomes green-friendly, it would restrict virtually all large-scale marijuana cultivation to 10 specifically designated farms. And whaddya know? Nick Lachey part owner of one of those farms, along with designer Nanette Lepore, NBA legend Oscar Robertson, NFL journeyman Frostee Rucker. Each group reportedly contributed $4 million to the legalization campaign it will cost another $10 million each to get their pot farms set up. Once that happens and the business is a go, these 10 farms would be the only ones legally able to service around 1,100 state-sponsored pot dispensaries. And while all those millions seem like a lot of money (because, well, it is), it’s actually nothing compared to what these 10 farms could rake in once in business. According to Fox, one study estimates the 10 farms could sell over $1 billion in marijuana every year. BILLION. When asked about the initiative, Lachey’s rep gave E! News the following statement: "Ohio is my home, and as a resident and local business owner I am proud to be part of a movement that has the potential to create jobs, reinvigorate the local economy and improve the safety of our communities," Lachey said. "Passage of this proposal will result in much-needed economic development opportunities across Ohio, and update the state’s position on marijuana in a smart and safe way." Guess we’ll see what happens on Tuesday.